TransGaming Technologies bills themselves as “the global leader in the development of software portability products for cross-platform gaming”. Their flagship product, Cedega, allows games originally created for Windows to run on Linux, “out-of-the-box”. Cedega runs on Linux Kernel 2.4 or higher. Cedega is available on a subscription basis from the TransGaming web site (). TransGaming also offers a 14-day trial of Cedega on their web site. 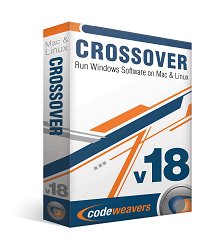 CrossOver Office from CodeWeavers allows many popular Windows applications to run on Linux. The list of applications that CrossOver Office allows to run on Linux is quite extensive and includes applications such as: Microsoft Office, Lotus Notes, Microsoft Project and Visio, and graphics applications such as Macromedia Dreamweaver MX, Flash MX, and Adobe Photoshop, and much more. CrossOver Office also allows individuals to use many Windows Web browser plugins, such as QuickTime and Shockwave. CodeWeavers uses Wine technology in its CrossOver Office Products (see the Wine description later in this article). CodeWeavers maintains an extensive list of applications that can run on Linux using CrossOver Office with a ranking of how well they run. The list can be accessed on their web site (). CrossOver Office has been tested on many Linux distributions. 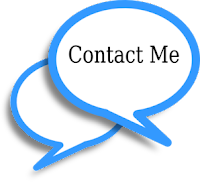 The complete list may be found on the CodeWeavers web site. CrossOver Office is available in two versions, Standard and Professional. 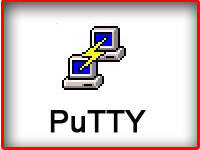 The Standard version is intended for home users and Linux enthusiasts, while Professional is more for commercial users and builds on the functionality of Standard by adding enhanced deployability features, as well as the ability to run CrossOver Office in shared mode from a single machine. A 30-day trial of CrossOver Office is available from CodeWeavers and may be obtained from their web site ().